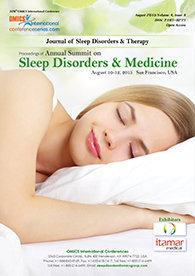 Conference Series LLC Ltd is a renowned organization that organizes highly notable conferences throughout the globe. 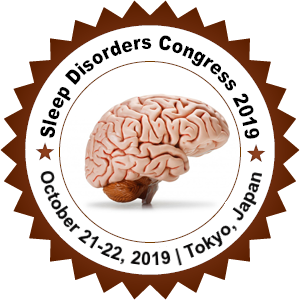 Currently we are bringing forth “4th World Congress on Sleep Disorders, Medicine and Neuropsychiatry” (SleepDisordersCongress2019) scheduled to be held during December 09-10, 2019 at Rome, Italy. 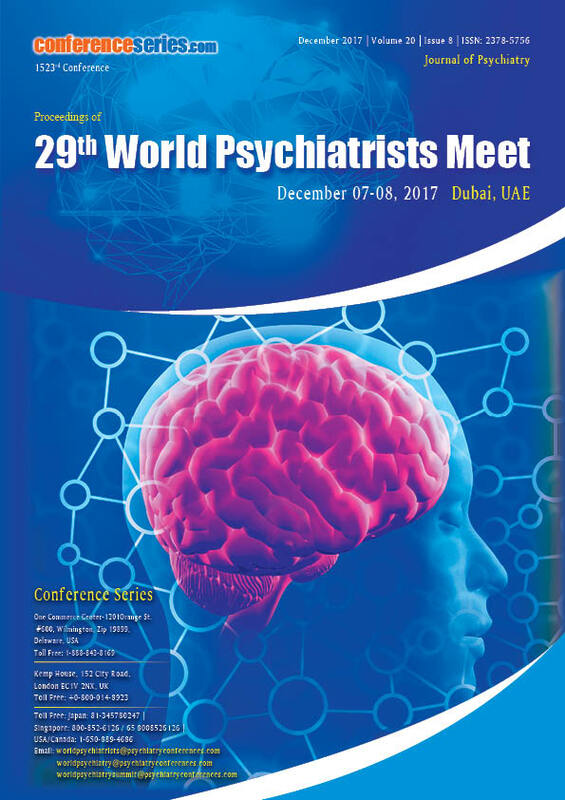 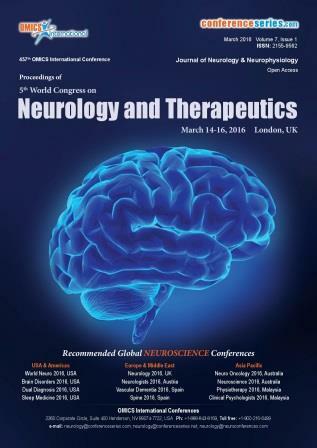 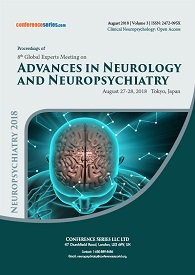 The conference invites all the participants across the globe to attend and share their insights and convey recent developments in the field of Neurology and Psychiatry.